Ellie: Assistant Branch Manager. Hi! 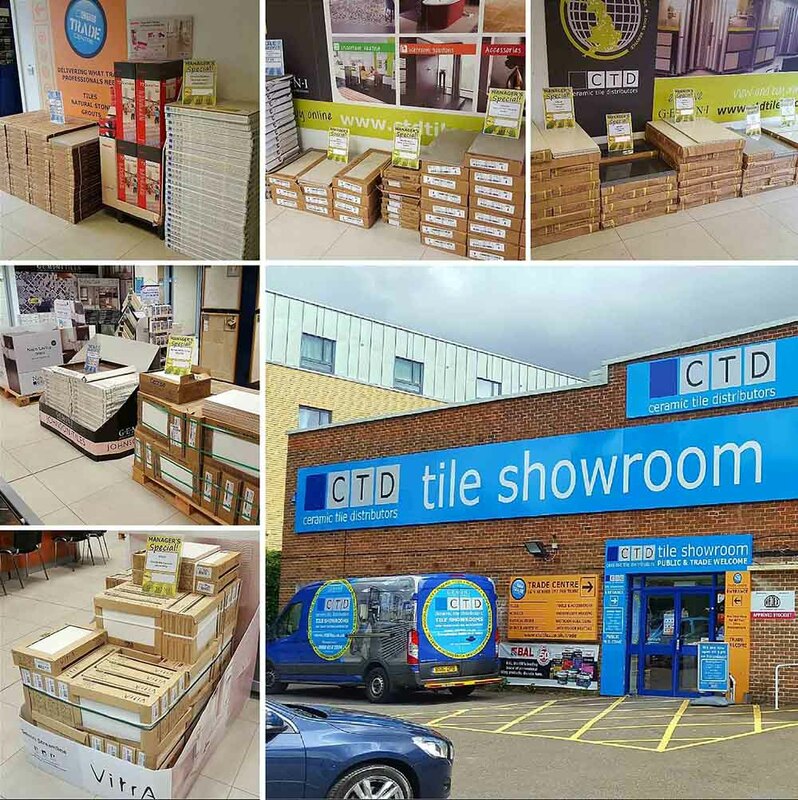 I have worked for CTD for 4 years now and whether it be offering advice or simply providing a friendly service please do not hesitate to ask me any questions as I am more than happy to help. Karl: Sales Advisor – I'm the newest member of the team and can be found dealing mostly with trade customers but getting the stock to you is what matters most to me. When I'm assisting with deliveries I have seen many of our ranges in many settings so can advise on your next interior project based on lots of past projects. 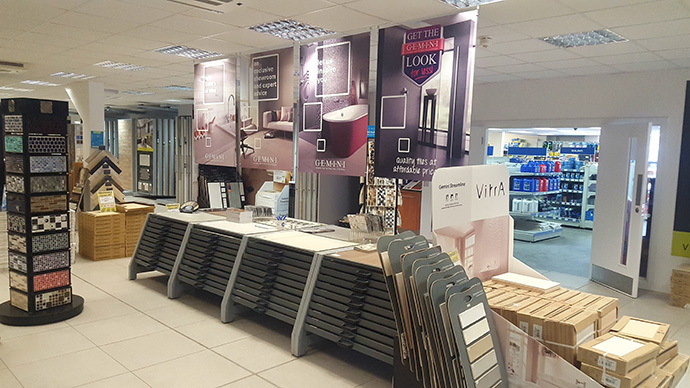 John: Sales Advisor – I'm the part-timer in the team I'm a creative type and enjoy matching colours and textures to the customers’ requirements or giving inspiration so when you visit our showroom we can turn your dream room into reality. 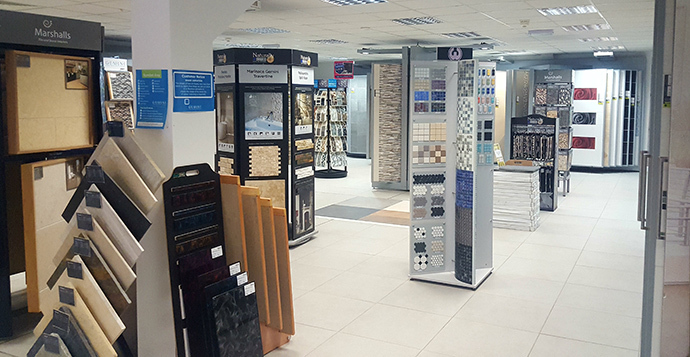 As the UK’s Number One trade supplier we are a stockist of all the major Brands: Weber, BAL, Ardex, Mapei, and have a wealth of experience & knowledge to assist you. 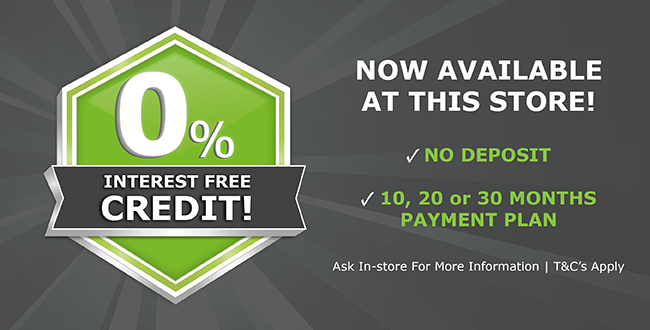 We offer many great services for opening an account with us, such as trade discount vouchers. Pop in store and find out how you can benefit from this fantastic scheme - even if you don't get the tiling job! During Saxon times, Winchester was the capital of England - chosen by King Alfred - and the city remained a Royal residence for centuries afterwards. According to the legend, the Saint's remains were moved against his dying wishes from their final resting place in the grounds of the cathedral to the inner sanctum, whereupon it proceeded to rain for 40 days as a sign of his displeasure. Now, if it rains on the saint's day (15th July), it is said to herald another 39 days of rain! The Hat Fair is Britain’s longest running festival of street theatre and outdoor arts – taking place in Winchester in July every year. Hat Fair, named after the tradition of throwing donations into performance hats, first burst onto the Winchester scene in 1974 as a busker’s festival. 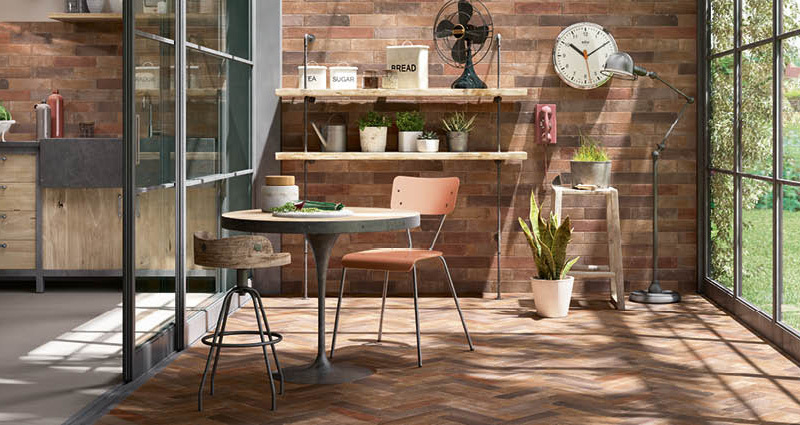 Treverkever, perfect for creating a wood look with all the benefit of tiles. 1 popular tile range is Terramix - with its brick effect looks but its ease of maintenance, it's perfect for creating the look. Nature is a classic tile range with beautiful wall and floor options together with coordinating mosaics and decors. 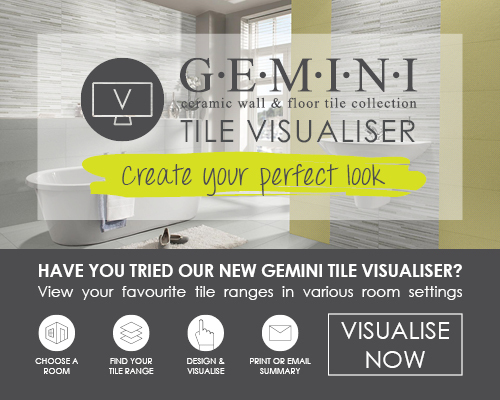 Our showroom is the home of the GEMINI wall and floor tile collection which are available to view on display as well as create your own stunning examples using our Tile Visualiser - it allows you to view different colours, sizes and textures through our range of kitchen, living room and bathroom settings to help you achieve the perfect look for your room.